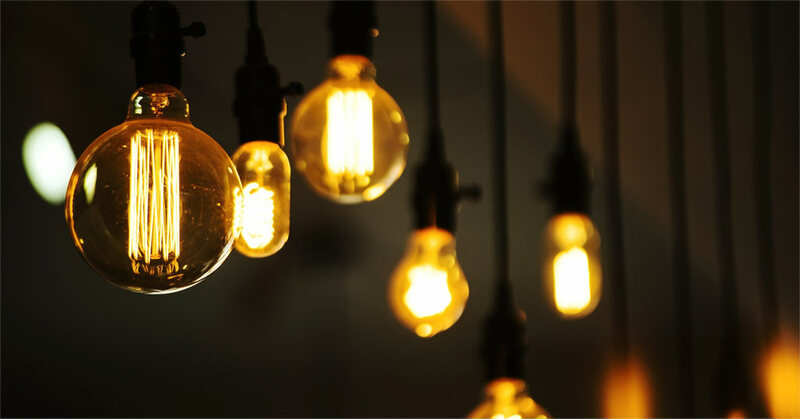 Do you know what direct and indirect lighting is? Which to advise for customers, direct or indirect lighting? The biggest dilemma for a lot of people is choosing the type of their lighting system in their homes, offices, companies, etc. that they do not know all about direct and indirect lighting scheme. 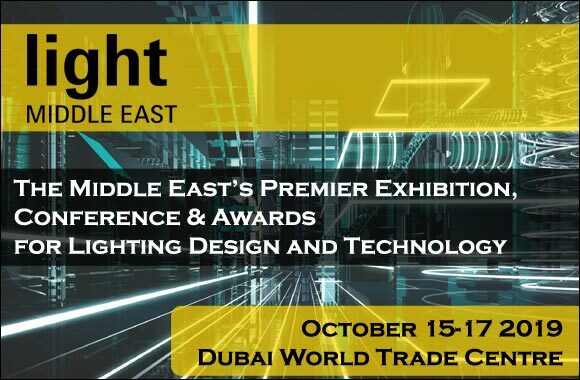 As a B2B company, informing your customers about the differences between direct and indirect lighting is the first thing to discuss with the customers. 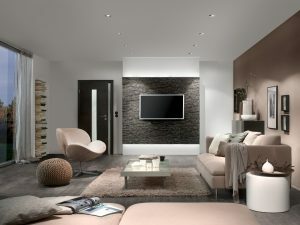 So what is the difference between direct and indirect lighting? Simply it means there is no barriers between the light and the area needed to be lighted. This term refers to the lighting process in which the source of lighting is hidden and the place does not receive a direct lighting. 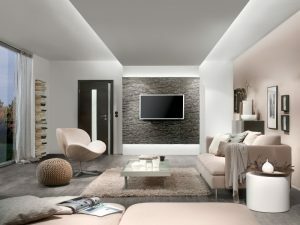 Where to use direct and indirect lighting? It is preferred to let the clients be aware of where to opt each one and why since choosing one of them in the wrong place would ruin the whole decor. Take into consideration that this is not an absolute since the size of the place might require different type of lighting and direct lighting mostly is used in the areas that they perform some tasks on them. Indirect lighting is used in places people spend time in to relax and in places they want to make some focus on and for reflective purposes. Let’s shed more light on “indirect lighting”! Choosing the suitable and effective indirect scheme needs knowledge, skills and planning that is not an arbitrary process. What is the place and the area that the customer wants to use the indirect lighting in determines the strength and the color they should use. If they want to relax in that place, they should use warm colors or a combination of different of them. The most used colors in indirect lighting are: red, green, blue, and white, so advise them to set their goals and opt the strength of the light and its color depending on their needs. The linear structure is the optimal choice to compromise the flow of light and make it smoother, especially if it is in multiple lengths. So they do not have to worry about the compromising of light in the place they use indirect lighting in with linear fixture. Using a light-weight structure makes the indirect lighting more effective. Because the purpose of indirect lightning is to produce an illusional light, the fitting that they need to make have to be hidden. In this regard, slim structure helps to hide the main structure of the indirect lighting. 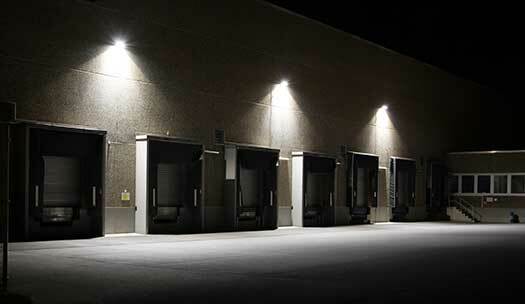 Let your customers be aware with the idea that the indirect lighting fixture is used mostly near to other things, so it is important to opt LED fixture that has a low surface temperature to not cause any damages to nay part of walls or other objects. The desired atmosphere of indirect lighting is to produce light to all surroundings from hidden resources without spotlighting. As a result, using a steady clear diffuser in the fixture will serve that purpose. Of course they do need a qualified party that they can trust whether it is a manufacturer, supplier, etc. This will help them to have the best solutions hey really want. Crystal Palace offers unique direct and indirect lighting schemes. For more information, contact us.